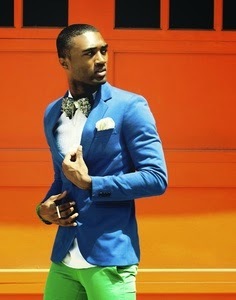 This happens to be one of my favourite colour combinations. Recently I was involved in a conversation with someone and I said ‘’do you know that green and blue are awesome colour combinations?’’ The person said ‘’what a disgusting colour combination’’. 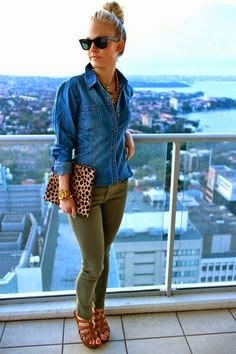 Few days later, I wore a colour combination of blue and green and pair them with a dark brown scarf, a light brown bag and a wedge sandal (These are included in a post on A Must Have In Every Woman’s Closet >>> http://chidinmainspirations.blogspot.com/2014/07/a-must-have-in-every-womans-closet.html?spref=tw … Guys, please kindly find here >>> chidinmainspirations.blogspot.com/2014/07/a-must-have-in-every-mans-closet.html?spref=tw … A Must Have In Every Man’s Closet in case you missed it) and the person was beyond amazed. 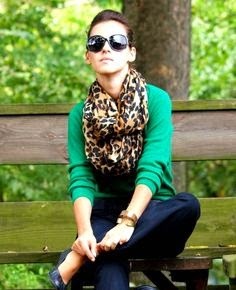 leopard prints (Here is a post on Wearing Leopard Prints Effortlessly (Men) >>> http://chidinmainspirations.blogspot.com/2014/05/wearing-leopard-prints-effortlessly.html?spref=tw … (Women) >>> http://chidinmainspirations.blogspot.com/2014/06/wearing-leopard-prints-effortlessly.html?spref=tw …) or black. 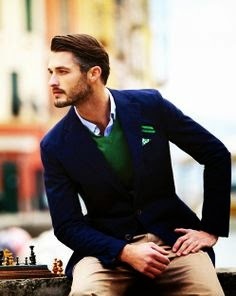 There are times that you will have amazing outfits in your wardrobe but will be confused on how to wear them or on how to pair them. 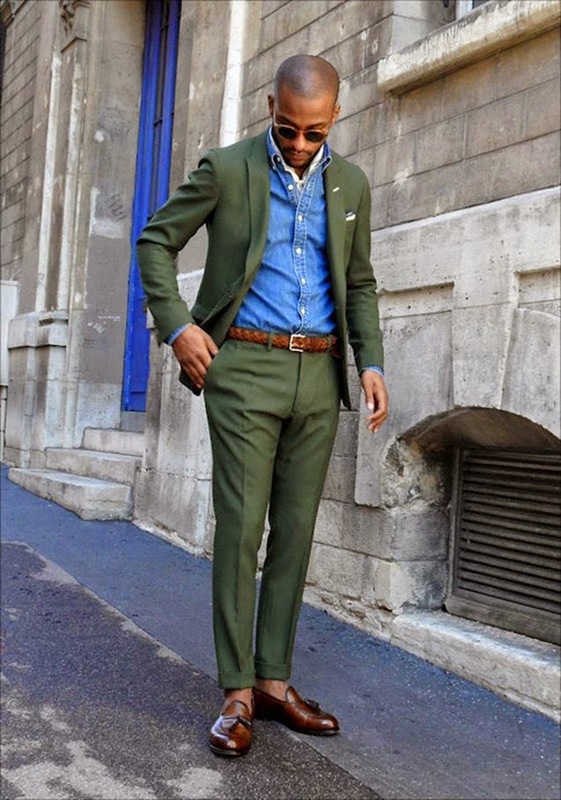 These episodes are here to inspire you to go around looking and feeling beautiful and confident with different colour combinations and also to go around dressing, looking and feeling like Kings with different colour combinations. 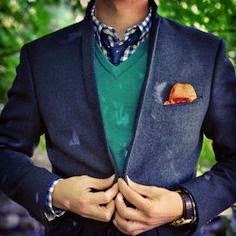 You did be amazed on the colours that can be paired together. 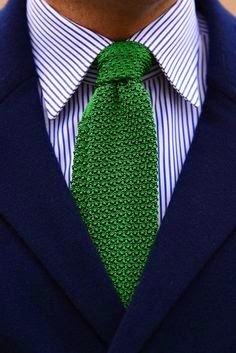 Here are pictures of men and women/ladies looking like Kings and Queens on green and blue colour combinations. Enjoy and Be Inspired! I hope you have been inspired by this post? Please kindly share with others to inspire them as well. I love to hear from you, please do feel free to share your thoughts, suggestions or contributions with me by commenting below. Lol. You are welcome dear.